Shakespeare’s New Place: The Shakespeare Birthplace Trust is re-imagining New Place as a major contemporary landmark attraction to unlock the heritage of Shakespeare’s last home. This unique heritage site will tell the missing story of Shakespeare’s mature years as a successful writer and citizen of his home town. Shakespeare’s school room at King Edward VI School: Open to the public for the first time, students will have the chance to see how Shakespeare’s early life was shaped in the classroom. New exhibition at the Swan Theatre: Immerse yourself in the RSC’s history and how it makes its world-famous productions. A choice of two and three star hotels in Stratford. The 36-metre high Tower offers an iconic landmark for the RSC theatres and a fantastic view of Shakespeare’s home town. A lift takes you to the 32-metre high viewing platform. As you descend, you will see the exhibition installed in the walls. 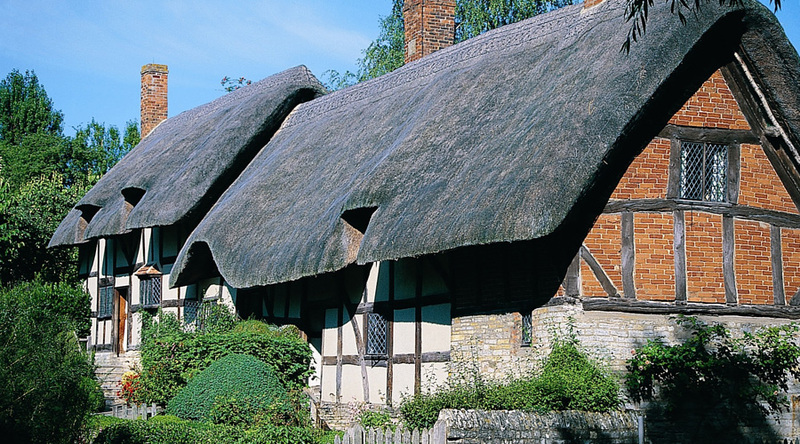 Take a guided visit of up to five of Shakespeare’s properties. Each one offers a unique insight into his life and times. 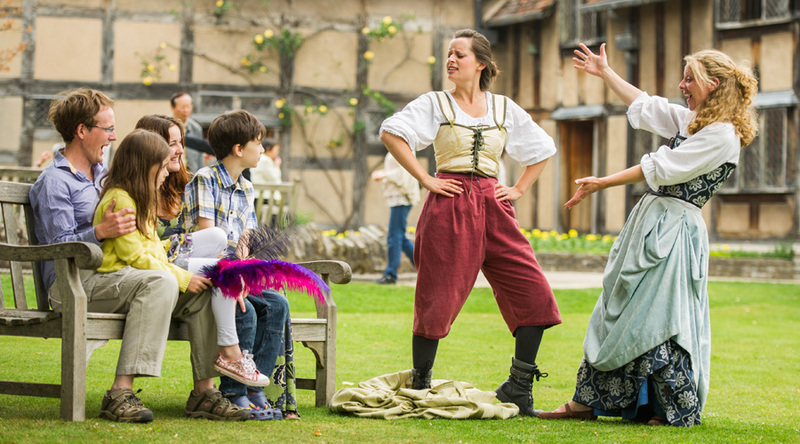 A guide will help your students form a picture of Shakespeare’s life and introduce them to the influences on his work. At the YHA Stratford, we can provide popular curriculum-linked workshops such as ‘An introduction to Shakespeare’, ‘Circus and Clowning’, ‘Improvisation’, ‘Playwriting’, and ‘An Inspector Calls’. Course content can be tailored to meet the needs of your group and to the length of your stay and are ideal for KS3 and KS4 groups. As associate members of the RSC, we can give you advance notice of productions – weeks before the general public . You can also benefit from a priority booking period, enabling you to book tickets before they are put on general sale. Leave school in the morning and check into accommodation in the afternoon. In the evening go on a Stratford Ghost Walk. 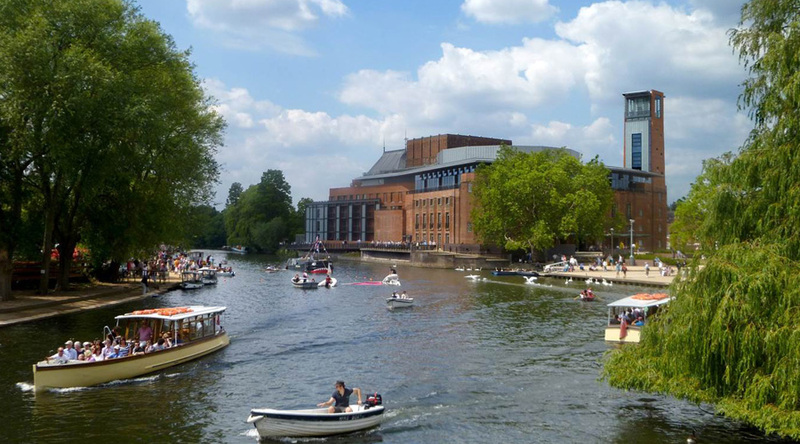 In the morning go on a RSC tour to explore the public and private areas of the theatre and take a RSC workshop in the afternoon. In the evening go to see an RSC show. Visit the Falstaff Experience, a museum that offers an informative, yet theatrical, glimpse into history, from the glorious to the ghastly. Leave Stratford in the afternoon to arrive back at school in the evening.